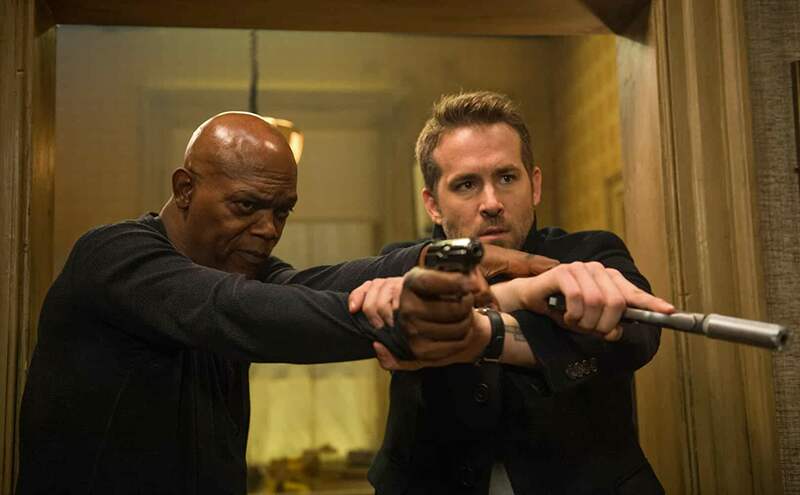 Lionsgate Films revealed a new red band trailer and posters for their action comedy film, The Hitman’s Bodyguard. 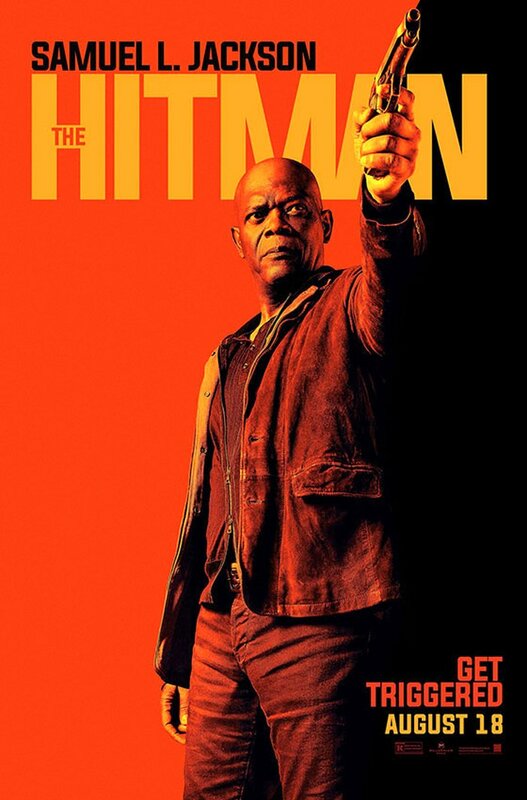 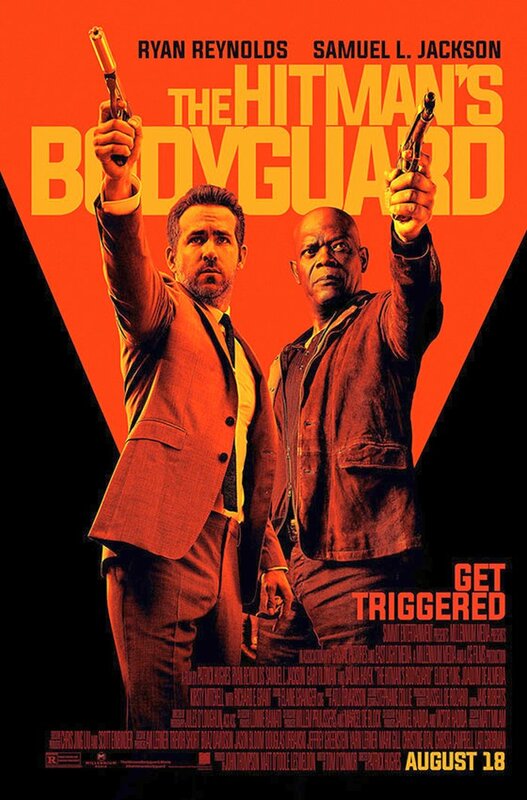 The new trailer features some new hilarious shots, action sequence and more from the movie featuring Ryan Reynolds as Michael Bryce, a protection agent; Salma Hayek as Sonia Kincaid, Darius’s equally notorious wife; Samuel L. Jackson as Darius Kincaid, a hitman and Sonia’s husband. 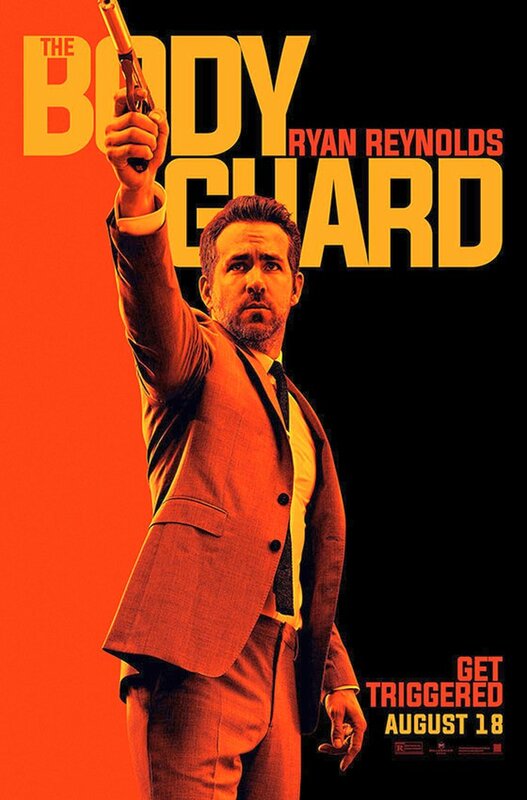 The film also stars Gary Oldman, Élodie Yung, Joaquim de Almeida, Kirsty Mitchell, Sam Hazeldine and Richard E. Grant.